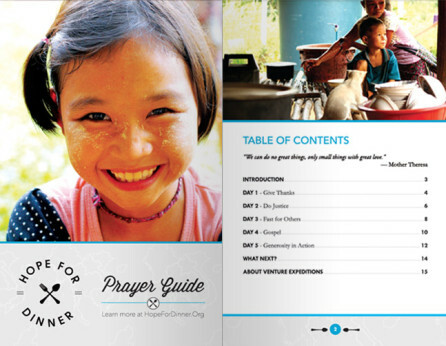 Check out the Hope for Dinner Prayer Guide and some great recipes and some social media tips. Check back in a few days for other great resources such as videos, flyers, promotional materials and so much more! 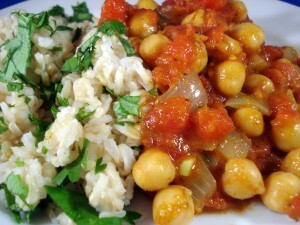 The recipes below were taken from NoMeatAthlete.Com. There you can find some nutritional information along with other great nutrition tips. A creative and effective way to involve friends and family in Hope for Dinner is to use social media. 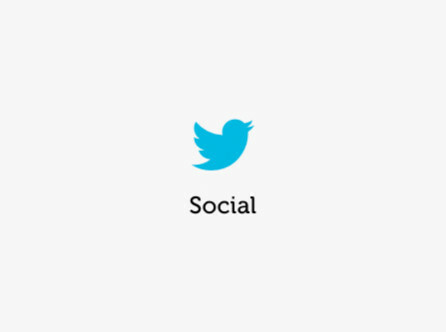 We want to encourage you to use Facebook, Twitter, Instagram, Google Plus and your personal blog if you have one.